We take pride in our many years of proven craftsmanship and quality: our customers say it best. 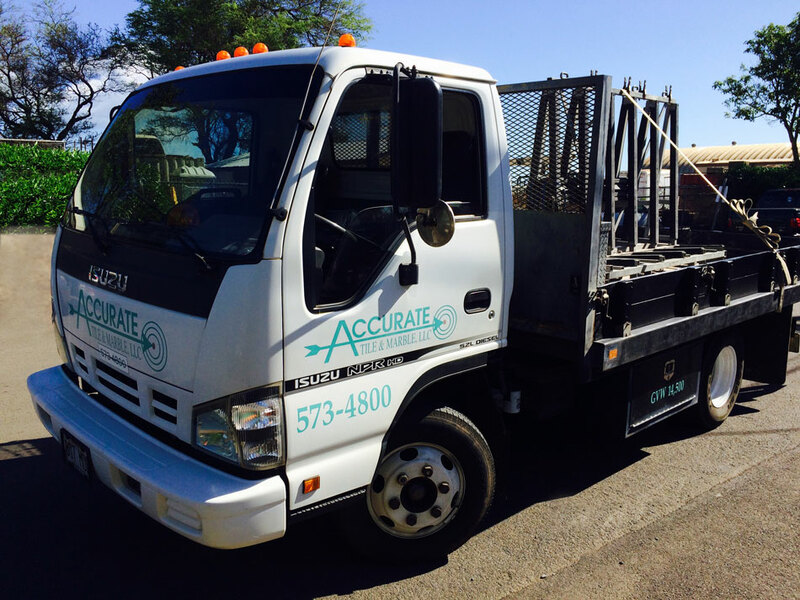 “Accurate Tile came recommended to us after a bad experience with another tile person in Maui. Rob DeFoe takes a great deal of pride in all of the work that he does. His attention to detail is what sets him apart from the rest.